TopGame are set to release a New 5 Reel Video Slot Transylvania. 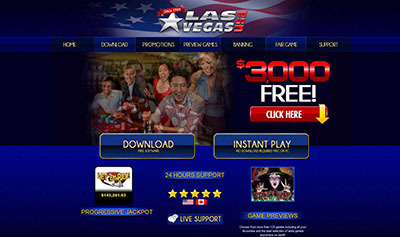 The game will be available on Box24 Casino, Black Diamond Casino and Spartan Slots Casino from Friday, 26th of April! 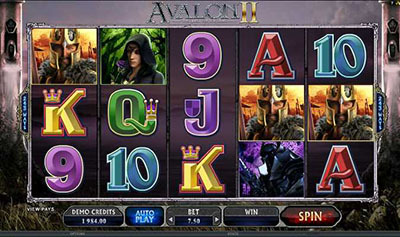 A 5-reel video slot with a pinch of fangs and a drop of blood! Transylvania challenges your nerves but rewards you with multiple chances to win on 20 bloodsoakedlines. The howling of the WILD werewolves spells treasure on every payline. As night descends, hit 3 or more SCATTER haunted houses for 12 free spins. Follow the thread of 3 or more BONUS spiders on an active payline to enter the castle’s treasury and trigger the «Escape the Castle™» bonus game, where you can win up to 2,400 bonus points. Now how’s that for an adventure! ?